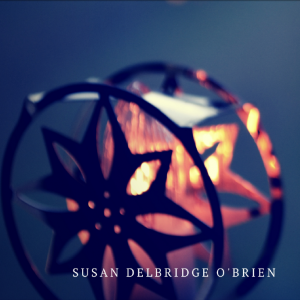 This Advent season, come and journey alongside men and women whose ordinary lives changed the course of history. 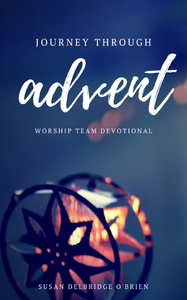 Journey Through Advent – A Worship Team Devotional is custom designed to be read aloud to your worship team as a part of your weekly rehearsal time. One person from the team can read the Scripture, another can be the timekeeper for the time of silence and the worship leader can read the lesson. All together, each lesson takes about 2-3 minutes.